The Edinburgh Time-Lapse Project (ETLP) is a mature, UK-based, university research consortium with two decades of experience in the field of quantitative interpretation of 4D seismic data. 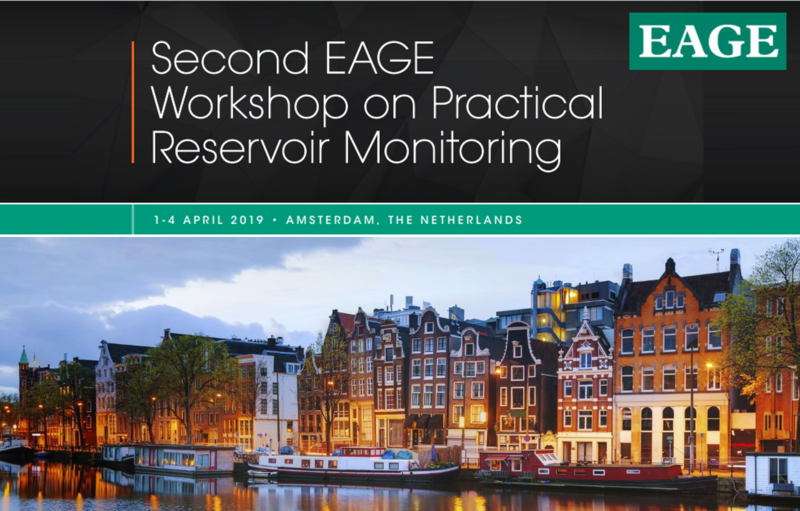 Our particular specialisation is the integration of reservoir engineering and time-lapsed seismic data at an in-depth and at a practical level that is relatively unique to academia. 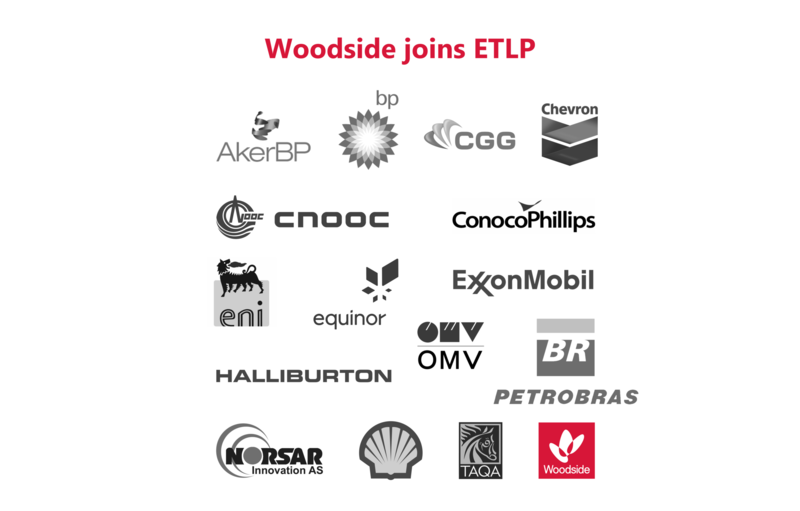 To maintain our practical, data-centric perspective, a key driver in ETLP research is the data donated from our sponsors. Our portfolio coveres clastic, chalk and hard-rock carbonate fields from the North Sea, Norwegian Sea, Campos Basin, West Coast Africa, North America, and Gulf of Mexico. 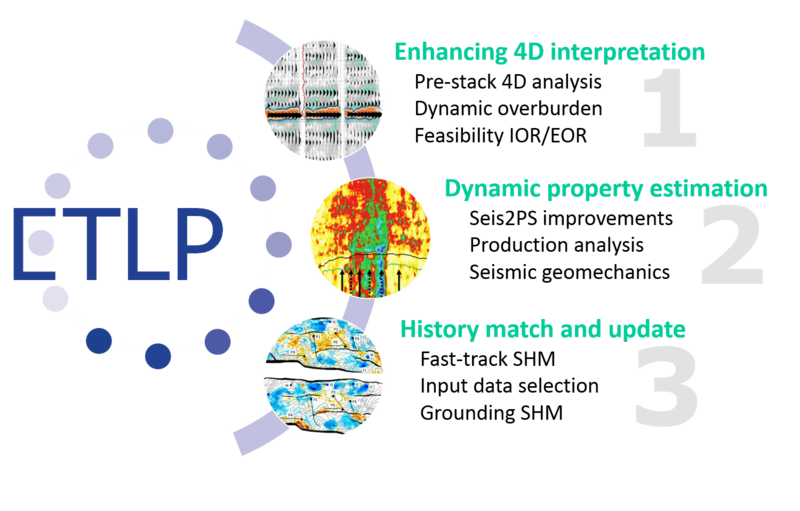 Over the years, ETLP has developed tools, ideas and workflows to analyse 4D seismic data in an engineering-consistent manner – that is, the seismic results must honour the true reservoir physics of fluid flow, pressure evolution and available geological knowledge. Quantitative 4D seismic interpretation as a subject has also grown, involving more interest in pre-stack analysis and the estimating of ever increasing amounts of geomechanical detail on stress fields or strain deformations. Within the industry, enhanced oil recovery (EOR) is seen by many as an important objective for many fields. Seismic history matching has evolved over the past years and it is now possible to identify several key leading edge challenges. Within ETLP we have a consolidated and structured software base. Our research is run as three main inter-linked subject areas, each of which is coordinated and run by a separate theme leader. This modular structure has been found to be an effective way to communicate and structure our work for the sponsorship group and during sponsor meetings.